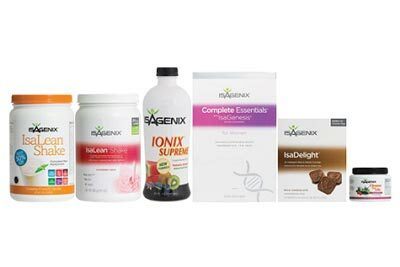 Your new Isagenix lifestyle may cause you to rethink some of your classic family recipes. 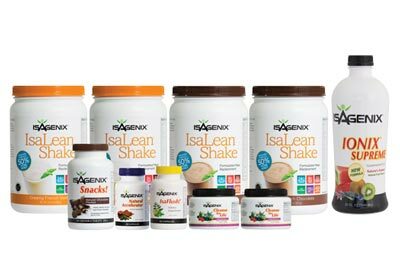 These tried-and-true Isagenix recipes combine Isagenix products with healthy natural foods for a diet-friendly meal that your family will love. A delicious treat for the summer months! 180ml frozen juice concentrate – choose your flavor! 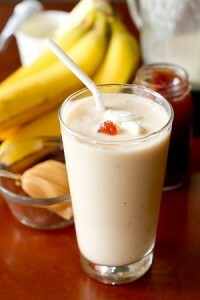 A twist on the classic Isagenix shake! 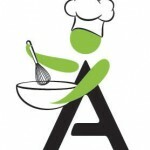 An Isagenix recipe the whole family will love! 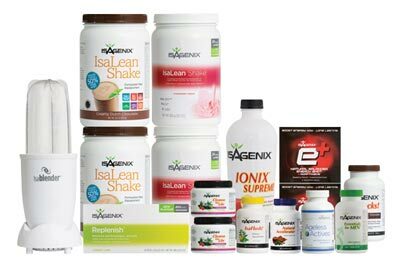 For more Isagenix recipes please see our blog or the official Isagenix website.